What starts as an unexpected medical crisis can turn into deepening debt, even with help from health insurance, Medicare or Medicaid. Physician co-pays, medication costs and co-insurance can add up and if you have no insurance, this debt can be catastrophic. This can be further compounded by monthly prescription costs and medical insurance premiums. For seniors - even those with insurance - potential out-of-pocket medical expenses can amount to as much as a mortgage payment and can force them to make tough decisions, especially if they don't have enough income to cover it. Baby Boomers grew up with the idea that the companies that they dedicated their careers to would take care of them with a pension. Then came Enron, the 9/11 attacks, Lehman Brothers and even the Great Recession where many saw their retirement savings shredded to a fraction of what they were (if they didn't lose them completely). Combine poor performance of many funds with a lack of proper planning and many seniors find they are forced to live on an average of 57% of the income they had prior to retirement. This can mean they are unable to service their debts and may need relief. In our society, obtaining a college degree was the best way to get ahead and secure your future. But for many, the only way to achieve that goal was through student loans. 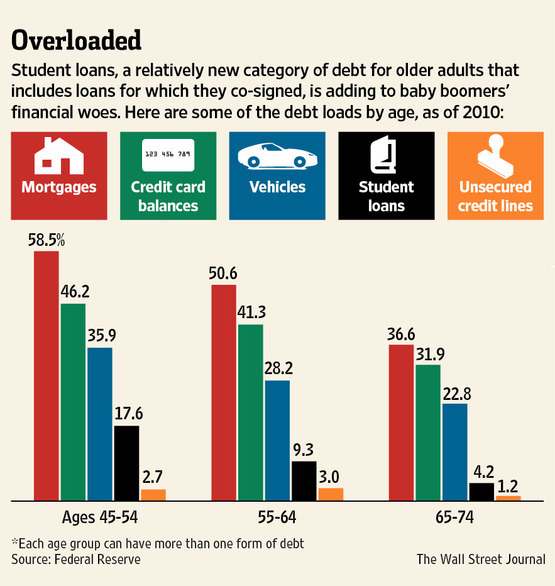 And while borrowers no doubt intended these loans to be long gone by the time they reached retirement, the Federal Reserve Bank of New York found that Americans over 60 had over $36 billion in student loans. Compounding this is borrowing to help kids and grandkids pay for college. Student loans may be dischargable in bankruptcy, but if you can't have them forgiven, the relief bankruptcy offers can enable you to better service this debt. By nature, many seniors are generous and more trusting and not savvy to the complexities of modern high tech fraud. The National Center on Aging (NCOA) and Bankrate.com revealed the top list of scams targeting the elderly. These include social security identity theft, fake sweepstakes and lotteries to fake door to door solicitations for bogus charities. Estimate are that the elderly are scammed out of between $2 billion and $3 billion annually - money they can't afford to lose. 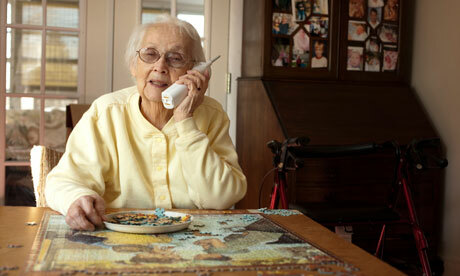 Identity theft in particular can cause dire financial hardship and lead to bankruptcy for gullible seniors. Thanks to the subprime mortgage crisis and poor governmental oversight, many seniors became targets of predatory lending practices and didn't even know it. In many cases, practices like paying a hefty balloon payment and credit cards that tied into their home's equity were just a few of the reasons that many seniors are forced into foreclosure and turn to bankruptcy to try and avoid it. While predatory lending practices resulted in financial issues for many consumers, for seniors on fixed incomes, the results could be disastrous and bankrutpcy may be their best hope. 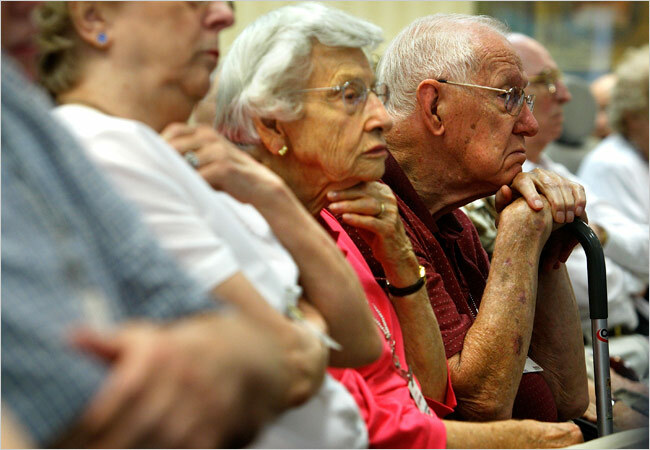 Senior citizens today face many more financial pressures now than in previous generations. With pensions now largely a thing of the past and inflation and cost of living far outstripping social security increases, this may be a trend that will continue and perhaps even worsen. Personal bankruptcy may be the best solution for seniors to get out from under unmanageable debt burdens and get back on the path of financial peace of mind. If you are a North Carolina senior in debt and looking for help, contact the law offices of John T Orcutt for a free consultation about how we can help you get a financial fresh start!